The 18-year-old from Mumbai made her international debut against South Africa earlier this year. 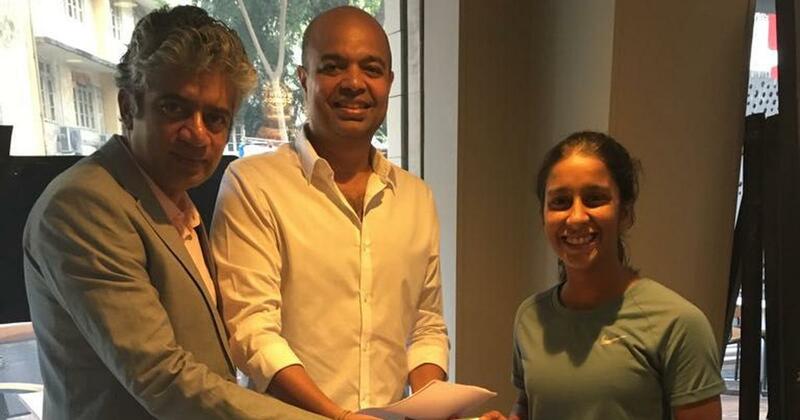 Sports marketing firm Baseline Ventures has signed a multi year agreement with Indian women’s cricketer and all-rounder Jemimah Rodrigues to look after all her endorsements and commercial interest. The 18-year-old from Mumbai made her U-19 debut at just the age of 12-and-a-half. In November 2017 against Saurashtra, Jemimah scored 202 off 163 balls which made her the second woman after Smriti Mandhana to score a double ton in a 50-over match. She also made her international debut during India’s tour of South Africa earlier this year and since then has been a key player for the Indian women’s senior team. 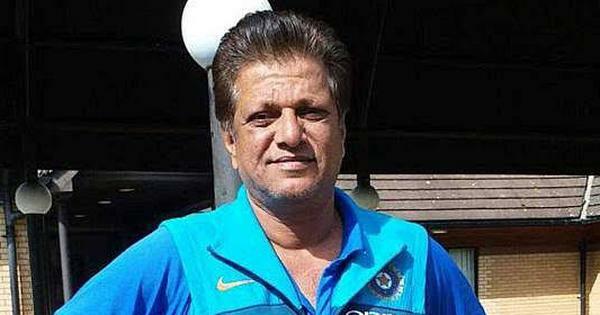 This year she was also awarded with the Jagmohan Dalmiya Award for the Best Domestic Junior Women’s Cricketer by the Board of Control for Cricket in India (BCCI). “Baseline Ventures has a great track record in the sports marketing industry & a lot of eminent sports talents are managed by them. I’m happy to be a part of Baseline & look forward to a great association,” said Jemimah. Jemimah has been named in India’s squad for the 2018 ICC Women’s Twenty20 World Cup which starts next month in West Indies from 9 to 24 November 2018. Baseline has come out as one of the top sports marketing agencies, having spotted talents in their early days. Currently their roster includes the badminton players PV Sindhu and Kidambi Srikanth, cricketer Smriti Mandhana & Prithvi Shaw, ace golfer Shubhankar Sharma and racer Arjun Maini. The company also manages cricketer Ravindra Jadeja, billiards & snooker World Champion, Pankaj Advani and Indian hockey player Sardar Singh.